What do you ask? Designing T-Shirts!!! If you haven’t tried your hand at t-shirt design, I highly, highly recommend it. Mainly for two reasons, because it is fun (number #1) and (number #2) because you can earn some good money doing it. Okay…the order of importance might be different for you, but no worries. Actually, the two reasons swing back and forth for me, like a revolving door. But designing t-shirts is fun, and I have found it an amazing outlet for myself and a nice break from writing blog posts. Plus…you can actually make money good money if your designs sell. That’s why I am so excited about this page, combining the two aspects of making money online and the creative aspect of designing a t-shirt. This is not a definitive guide or anything, as I am no expert in this field, but after having painstakingly trying to learn this on my own, I have compiled some essential tips for the newbie. Search for further content elsewhere, when the basics are mastered. Can you do me a favor? If you have any tips on designing t-shirts leave me a comment below and help share it with other people. I would love to hear any and all suggestions. Okay…to get started designing t-shirts, I want to present some of the basics to help the novice t-shirt designer. To be able to come to one spot and gain an understanding or a quick reference to use for themselves. When it comes to designing t-shirts, there are so many aspects to designing t-shirts that there are thousands of different rabbit holes to go down. Far outside my expertise level. Setting Up Right, The First Time!!! How to set up your document settings and the proper dimensions for t-shirt designs. Dimensions should be 15 X 18 in inches or 4500 X 5400 pixels, either way, works. Either is the same size just in different methods of measurements. Another important setting you need to have is having at least 300 X 300 pixels/inches in the resolution settings. Depending on what program you are using the color mode should ideally be CMYK (this is print colors), if not just pick RGB colors. I’ve been using Gimp, and Gimp only has RGB, but if you are using Photoshop or Illustrator, you should have CMYK. I highly recommend you create your own template, called T-shirt or something similar, to more quickly create a document and save time in the process. Setting up the dimensions stated above and a transparent background. Then keep it for a template. Then on your next design, you just open the t-shirt template. Get Adobe Photoshop or Illustrator, this is what the pros use, but if you are unable to afford this, there are other free programs out there like: Gimp and Inkscape. Where To Learn Graphic Design Or T-Shirt Design? There is no real substitute for learning graphic design other than learning from a school or course. One of the best possible places to learn how to design t-shirts and graphic design is at Skillshare. Skillshare is a great place to learn about graphic design as they have many experts that will adequately teach you. Why do I recommend Skillshare? Great Question, because it only $10.00 a month with over 15,000 classes. Yep, just $10.00 a month. Cheap! 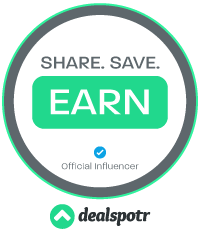 Well, Skillshare’s usually $10.00 a month, but because your viewer to my website, you can get your first month free by clicking below. That’s unlimited access to over 15,000 classes on everything from design to photography, to marketing, to technology. You learn at your own pace as well, another great benefit for busy people. Another place to learn how to design for cheap and it is specifically designed for beginners is at Mighty. They have a 12 courses Bootcamp that will get you going understanding and implementing design skills. They also off a whole range of courses that sure please just about anyone. If you have money, it would be Adobe Illustrator and then Adobe Photoshop. The downside of this is that these programs are not the easiest to learn, but they are very powerful. They will take awhile to learn as well. See above for learning. CorelDraw has it’s fans as well. If you are on the budget program, then Gimp might be more your way to go. As it is free to use and download. Another good free program that is up and coming is Inkscape. One of the easiest method and resources for designing t-shirts is using Creative Market and MightyDeals. 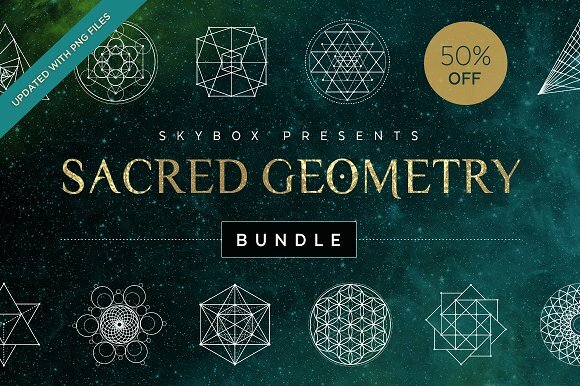 This stuff will save you valuable time as well increase your design knowledge and resources. I also get all kinds of crazy ideas from just looking at what they have to offer, as well. 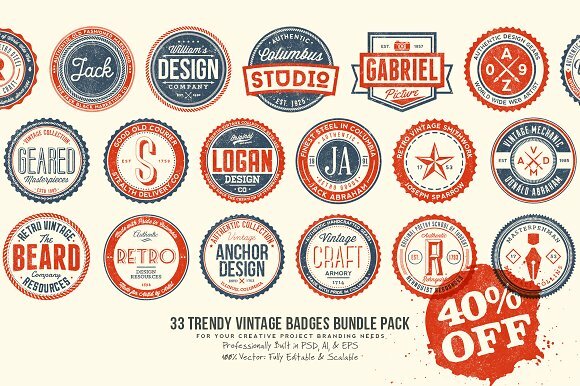 Creative Market and MightyDeals are where you can purchase handcrafted stock designs, vectors, patterns, icons, brushes, fonts and more, and forget this, a very reasonable price. I can’t more highly recommend taking a look at all they both have to offer. These two websites will help get your t-shirts design to the next level. They have just about everything you would need to step up your t-shirt game at great prices too. Plus the materials they provide are pretty amazing. They also have great amazing bundles, where you get many similar products that come bundled together. Example of the cool stuff available for purchase that’s cheap. A couple of tips on using the website, pay attention to the license you are purchasing. Some items you might have to buy the extended license, this is slightly more expensive than the standard license. Usually, the extended license is for if you sell more than 500 items with the design. Another helpful hint, I would highly suggest you buy the biggest credit you find there and which you can afford. Why? Well, you get bonus credits, that’s why. You don’t get bonus credits till you buy at least $100.00 worth of credit. I wished I had done this in the beginning and would have had some free credit. I initially thought I wouldn’t spend that much, but I actually started to buy things here and there, and it added up rather quickly. You must check out the Free Creative Market Goods Section, and Mighty Deals Free Goods, as both of them regularly update their Free Goods in which you can download as well for FREE! Definitely, worth a look. All kinds of stuff, fonts, texture, pictures, etc. I think fonts are the backbone of t-shirt design. I just love them, as there are so many interesting ones too. The more fonts you have, the more options and better-looking shirts you will have. Thankfully, there are many free fonts as well as paid fonts. An important note here, be mindful when downloading fonts to pay attention to the license. Most are for personal use (not to be used commercially, unless paid for), but there are quite a few 100% free for commercial use. These are the ones you want for obvious reasons. For me personally, I don’t download personal usage fonts, as I don’t want to accidentally use them in the future unless I paid for the right to use it. too many to list them all. As mentioned above Creative Market and Mighty Deals both have fonts available for cheap in bundles. Be ready to pay for fonts you can’t live without. You might find yourself, font hoarding, as finding the right font for the proper design is paramount. Believe it or not, it is kind of addicting. Choosing the best font is time-consuming, as there are countless fonts out there. I make a list of my favorite fonts that I like to quickly reference them when designing a shirt. Also see below. Having thousands of fonts to choose from is part of the problem, but this is also an excellent problem to have too. As you want the exact right font, for the right design. The problem with having a lot of fonts is going through all your fonts and trying to pick the right one….is very time-consuming. So, to lessen the time it takes me to choose the right font for the proper design, I purchased a program that helps with font management. I believe you should also download this program as well. To manage my fonts, I work on a Windows PC, and I have purchased MainFont 7 Professional Edition. Trust me on this; this is the way to go. It makes finding fonts simple to preview, install, organize and even print your fonts. This is a godsend for saving me time. They also have a free version, but I have more fonts than the free version allows. So, I upgraded to the Professional edition. The number of fonts you have will quickly grow, so this is why the free version is not an option. 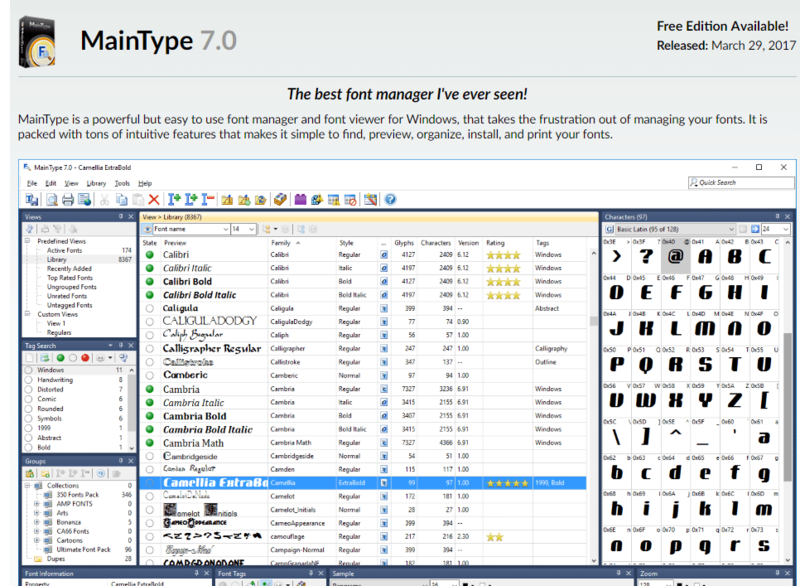 I have tried other font management programs, and MainFont 7 is the best. If you are interested in creating your own fonts as well, they even have a program for that too, called FontCreator. 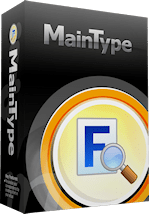 If you are on a Mac, a good font management system is FontExplorer X Pro and Suitcase Fusion 3. There are plenty of options here, folks. Options are a good thing in this case as you can pick them all to sell at our have a more myopic approach and just do one or a couple of them. I have reviewed a number of print on demand t-shirt design companies. I will rank them in order of my rating system.The first link is to join the Print On Demand T-Shirt, the other is a link to my reviews. The first thing you should do when considering a design for a t-shirt is think of what the message of the shirt will be! As well as how can I best convey that message. These are two critical steps in the design and creation of the shirt. Try to keep it as simple as possible, while still conveying your message of that particular t-shirt. Keep it to only 4 or 5 colors. Less is more with colors. Make it as beautiful, appealing as you possibly can. Sometimes drawing on actual paper for the first couple of drafts can realnly lock in what direction you want to go down before start designing on your computer. Don’t be afraid to change your design and further refine it. It is rarely the case that the first design you make is the final product. You might notice things that might need fixing, as well as something else added to the design to make it really pop. Number #1 tip, step back and approach your current design with a new set of eyes and ask yourself, “Self, would I wear that t-shirt?” Your answer will determine whether or not you’re done designing your t-shirt. This is a critical step and should be done on every shirt you design. Then ask a close friend, a bud, a wife, a husband, or a neighbor if they would wear it and for their feedback. Be prepared to eat humble pie and set Mr./Mrs. Ego aside and be open to what they might suggest. Note the positives as well as the negatives, then take action and make changes or not. You will notice that good t-shirts designs with multiple lines of words have different fonts. Using different fonts on the same design is fun and catches the eye, more than just using a single font. So, you should have more than one font to your shirt to increase its appeal, if it is applicable. Have fun! I hate it when people tell me to have fun, don’t you? It’s like telling me to breathe. Sorry about that, but let your creative juices start flowing in some weird flow state and allow ideas to pop into your head. This also means do designs that you are interested in, this way it feels less like work and more (here is that word again) FUN! Use the Tube…the YouTube. As there are many free videos, usually beneficial for designing and tutorials on using the various programs in which to design t-shirt. A worthy tool to use and learn from. A free resource that will only cost you the time it takes to watch the video. If you are new to graphics programs, take your time with learning it. It’s just like learning anything else new, the more you use it, the better you become at it. If you get stuck with not knowing how to do something, always check on YouTube. More than likely, someone on YouTube has already made a video addressing this difficult skill. Any print on demand t-shirt company worth its salt should have videos that teach you many important aspects of the t-shirt business. As this increases sales for both parties, as well as earning you more money. Don’t forget to buy your own shirt if you really like it. Then you can shamelessly promote it when you wear it around. Yeah, it’s okay, I give you permission. I hope that this in some way has helped you in a gratifying endeavor (designing and selling t-shirts), both personally as well as hopefully monetarily. You will be surprised at how enjoyable it is designing t-shirts if you are new to it. If you have any suggestions about designing t-shirts or have any questions, all are welcomed here. Thanks. Hi Dan, a thorough review I might say. And also a list of software tools for designs is a good way for new comers to start there and see how to move from there. I have also been looking on topics on this tshirt making and selling them online. One thing I see most people do nowadays, are creating their designs and upload them to sites that provides the printing services and ready the product to send out on our behalf and we get a decent amount of commission out of it too, a win win situation. 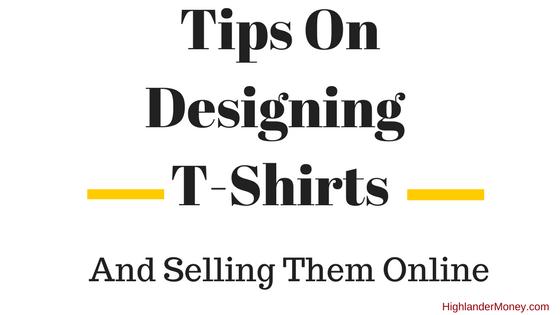 In most cases, I am sure this will be a great info for those starting up on tshirt design and selling them online. I also give a list of the major t-shirt companies to try as well. Worth a looksee. Newcomers always need help. As I have been a newcomer many a times and always appreciate a helping hand pointing which way to head to avoid mistakes and errors. Very interesting article on designing t-shirts and selling them online, everyone loves unique t-shirts and they make an inexpensive gift for Christmas and for any reason you have to give a cool t-shirt to someone. Great how you gave so much information how to get started, I am sure many people will be interested in giving this a try and learning graphic design for such a low price is a real bargain. Make awesome gifts…yes. Great way to make money…yes!!! As they are pretty ubiquitous and everyone has more than 5 usually. Just insert creative juices and a little work and bang. A sellable t-shirt. This is really affordable to get started designing and selling t-shirts, as you can start pretty cheap to next to nothing. Then increase as your skills get better and start earning. Glad you liked it Jeffery! This is a great guide to getting started making your own t-shirts. Fortunately, I have some experience using design software, but I’ve only used it for school or personal projects. I like the advice to keep your design to 4 or 5 colors. I haven’t looked into printing costs yet, but I think it is less expensive with fewer colors. Your experience will be useful despite using it for other things. Where are you thinking of selling from? If you sell from a t-shirt company the handle all of the expensive (printing and shipping) where you just worry about designing and depending on the company the marketing. Glad to help ya! There is good money to be had if you have a great design.